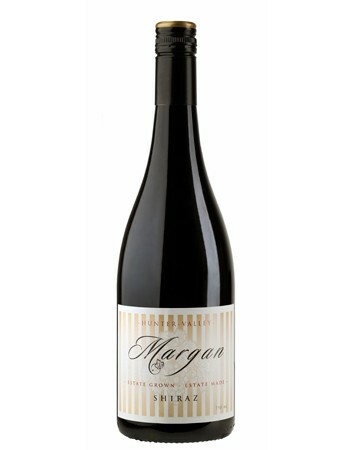 Margan are located in the Broke region of the Hunter Valley and have a simply fabulous cellar door and restaurant, drenched in accolades. Garnet ruby heart with brighter purple edges. Aromas of earthy baking spice, purple plums, white pepper, rose petals, light chocolate, a little bit of meaty funk and an umami soy/salty streak. Spot on drinking right now: little choc buttons, with the rosewater and dusty plums all melding together with a silken texture. The umami note ensures a complexity that is usually seen in wines more expensive and reins all in tightly.